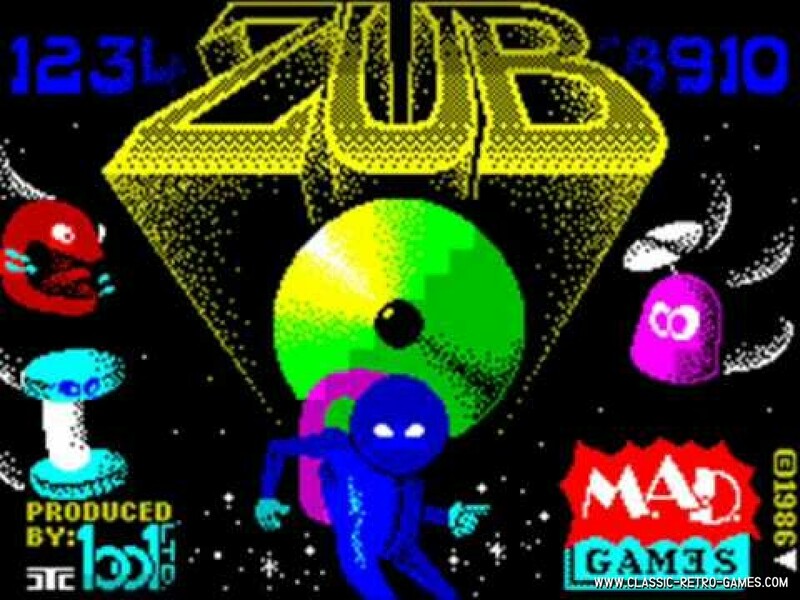 Zub is a Commodore 64 and ZX Spectrum game published in 1986 by Mastertronic. 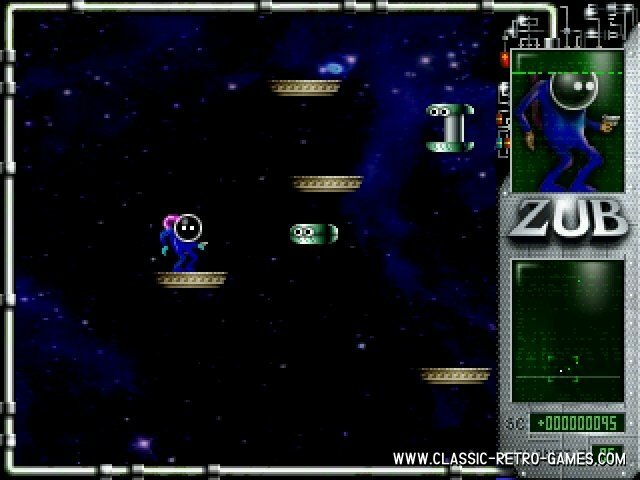 Zub your way from planet zub to planet zub by means of zubbing elevators. 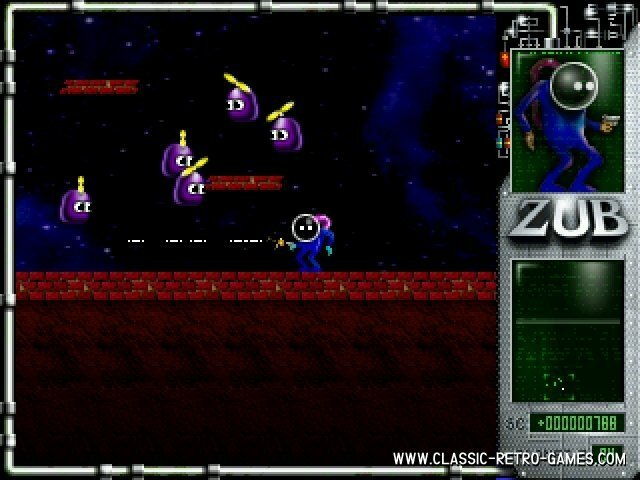 When you've zubbed all levels you should return to planet Zub 1 and return the green Zub. Zub? 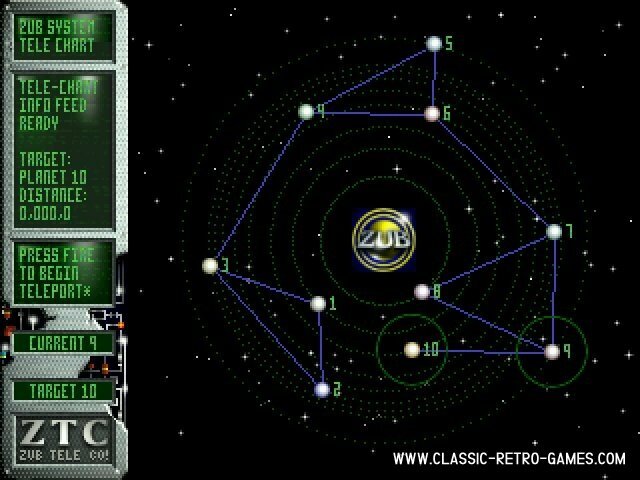 Zub! Currently rated: 3.9 / 5 stars by 16 gamers.